The new Sportklub.com is a regional news portal delivering the emotion and passion to both sports fanatics and casual browsers, consistently across screens. Serving milions of fans daily Sportklub is the source for news on hundred teams and athlets. Leading regional sports fan destination faces digital disruption. Sportklub is the leading sports TV in the region, with commercial rights for some of the most important sports events. It covers more than 60 different sports and more than 60 competitions broadcasted on a daily basis in six countries in the Balkan region. In more than 10 years of market presence, Sportklub has achieved a status of the favorite TV destination for the best sports contents in Serbia, Croatia, Slovenia, Bosnia and Herzegovina, Montenegro and Macedonia. However, TV industry is on the edge of the revolutionary changes of complete digitalization already experienced by some other media branches. Wireless Media was recognized by Sportklub as an organization that will, with its strategic approach, creative energy, and proven production capabilities, take a proactive stand and leads Sportklub television through the process of digital transformation. WhenSportklub came to us to redesign their site and build new native mobile apps from scratch, we saw an opportunity to create fully personalized experience and sophisticated design hierarchy based on stats moduls and templatized page elements. In en extremely collaborative environment, WM's interdisciplinary teams worked to define, test, and design the completely new digital experience for Sportklub's audience. Throughout the entire project process, our teams were tughtly integrated to understand the Sportklub's needs, identify worfklow constraints and requirements, and harmonize our design into new and developing visual storytelling formats. Sportklub portal and mobile applications were envisioned as a complete online destination, created to provide all of the sports fans the ultimate experience, conveying passion and emotions with consistency to all the digital screens. The platform was created in order to provide the best possible blend of news, articles, blogs, social media information and various multimedia content, all connected exclusively with sports, with the advanced tagging system that provides on opportunity for visitors to completely personalize their experience, Sportklub has all the necessary ingredients needed to become a great choice for casual sport lovers and „fanatics“ at the same time. 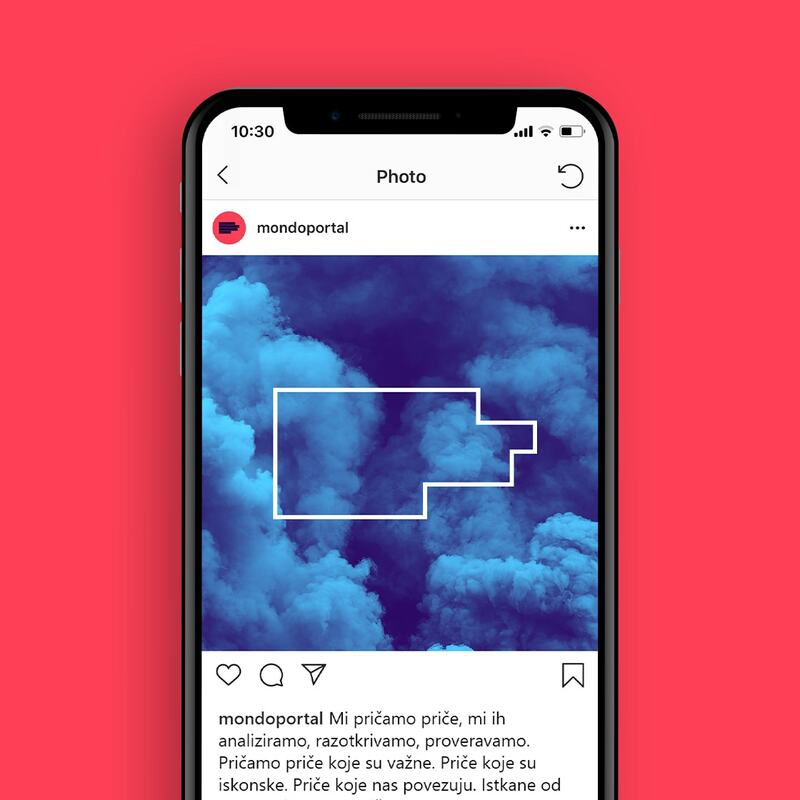 Other than through narrative, the editorial concept of the Sportklub portal was also determined by the visual experience, through photo and graphics created in order to maintain a unique identity and provide the users with the consistent experience through all of the pages. Understanding regional sports newsroom. Analyzing needs. As our first step, we conducted a series of workshops with all internal stakeholders to understand the insights from the newsrooms, data/analytics, current workflow, technology stack and most importantly the pain points identified by the team at Sportklub. These workshops also involved brainstorming sessions to discuss ideas and possible impact on the workflow. The decision was made to create three separate web portals – one for Serbia (additionally covering Bosnia and Herzegovina, Montenegro and Macedonia), Croatia and Slovenia. 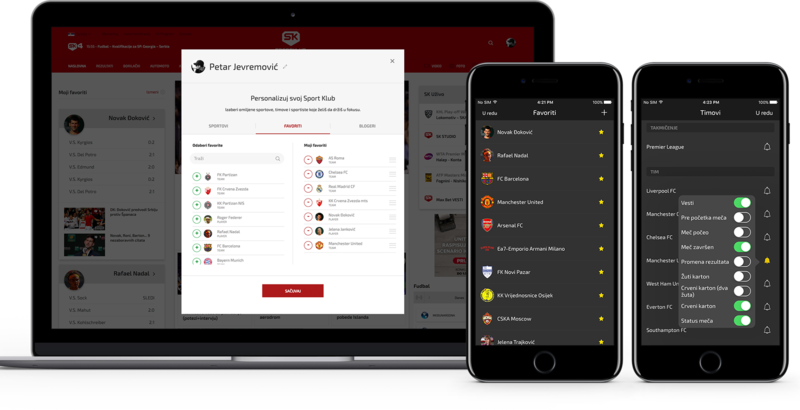 Also, a native mobile application was developed for iOS and Android platforms, so the visitors can access all of the Sportklub content at any time. The users can register on the web portal or mobile applications, with the main advantage being the full personalization of experience. With the creation of their user profile (through social media or by creation of a new account using email address) the users can modify their navigation for personal affinities, selection of favorite sports, selection of favorite clubs and athletes (limited to football, basketball and tennis at the moment) and selection of bloggers from Sportklub. In addition, the users of the mobile application have an option to subscribe to the most important events for their favorite teams, tennis players (match start, end, results changes etc.) as well as the publication of new blogs by their favorite Sportklub bloggers. Most of the content on the web portal is integrated with the additional information (sports data, results, statistics etc.) providing the all-around experience for any sports fan. In order to achieve this, Wireless Media integrated 3rd party services providing data for different sports and providing push notifications for the in-match statistics. User accounts in the mobile applications and on the web portal are synchronized and shared, so the user can share the same settings on any platform he uses at that moment. The website was developed on top of the Wireless Media main technology platform, Origami CMS. Both mobile applications (iOS and Android) were natively developed, and integrated with Origami and additional 3rd party services. We created hundreds of unique modular designs to adress specialized information needs, the player and team rankings, stats, scores-at-a-glance, and pther graphical data visualization. The system empowers the editors to elegantly display dense information alongside articles, video, advertising units and sponsored skins, while maintening design consistency across the website. Data partner for this project (providing all the sports data used on website and applications) is Sportradar. Wireless Media integrated several of their products (XML data feeds, API, Mobile SDK) in order to achieve the immerse user experience for the new Sportklub. Users loved it. We too. New site and apps got the immediate response from users and made Sportklub brand more connected to their audiences. Users actively shared their impressions and positive reactions in the first period after site launch. The redesign was a huge success right off the bat, with high conversion rates, massive increases in SEO traffic, impressive engagement and an overall acclamation from its audience about its beautiful design. Novi sajt i aplikacija @sportklub je nešto potpuno novo na ovim prostorima. Kao i dosad najviše pratim odličnu blog sekciju. Bravo! 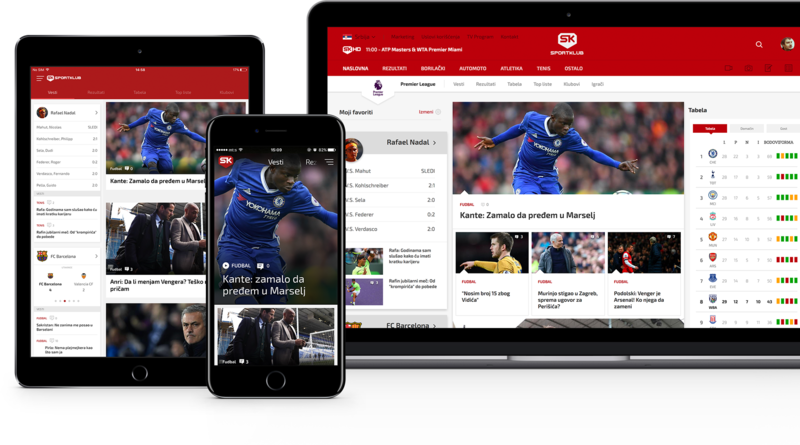 Sportklub has now introduced a new standard for digital sports news delivery. It is a rich, dynamic digital sports environement in all its forms and an exceptional platform for brands and advertisers. 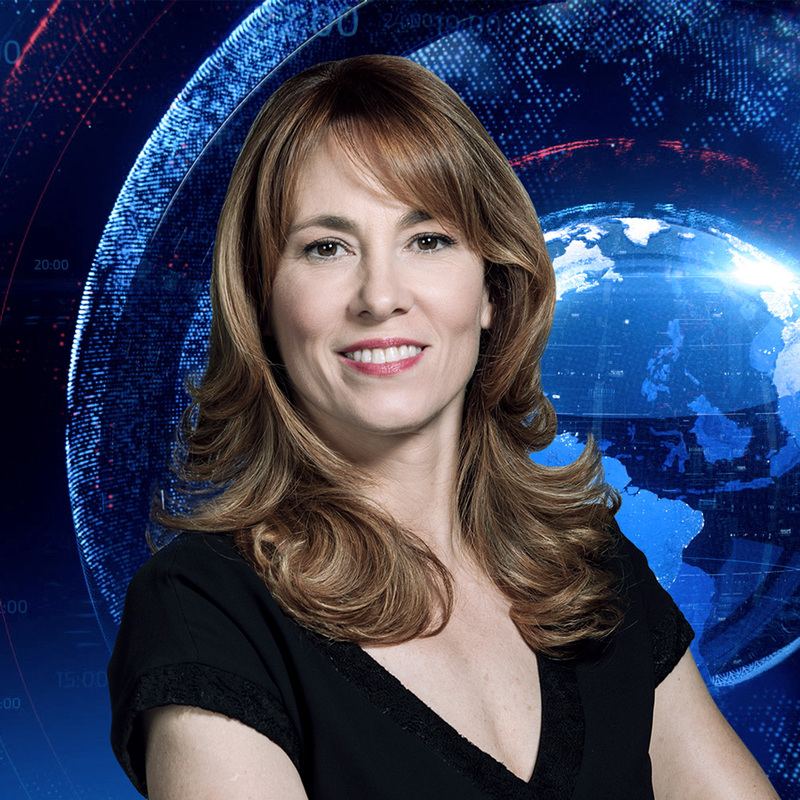 Otkako je @sportklub izbacio novi sajt i aplikaciju ne pratim nijedan drugi sportski sajt. Sve je tako lepo napisano i odlicno izgleda. But the project is far from over. 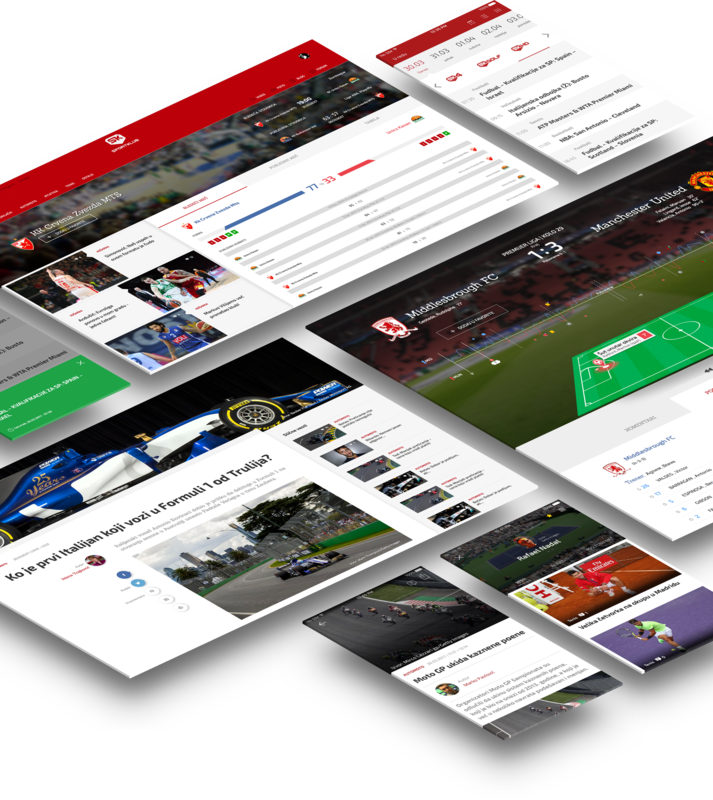 Sportklub and WM continue to explore how users are interacting with the site, and are refining and optimizing the site functionality and features to accommodate visitor needs and changes in user behavior. 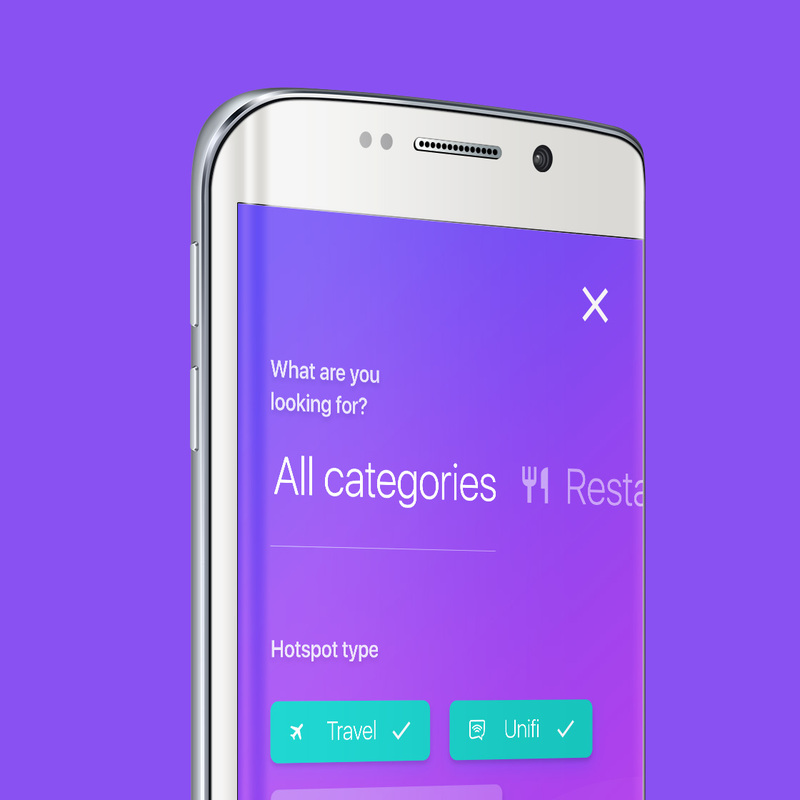 Over the next few months, users will begin to see additional features and functionality that will complete the entire experience.